Welcome to Kushi – a traditional, family-run Balti House in Birmingham’s famous Balti Triangle. 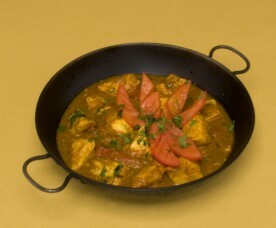 Balti curries are the locally-invented version of the popular Indian dishes, and presented in the cast-iron woks they are cooked in. On this website, you will find details of our extensive menu – as well as offers and news as and when they are published. Our head chef, Mr. Ali, and the team look forward to welcoming you to Kushi. The head chef’s long awaited book has been published. 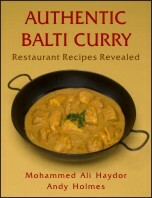 “Authentic Balti Curry : Restaurant Recipes Revealed” is now available to buy. It shows you how to make some of the delicious dishes enjoyed by Kushi customers over the years.